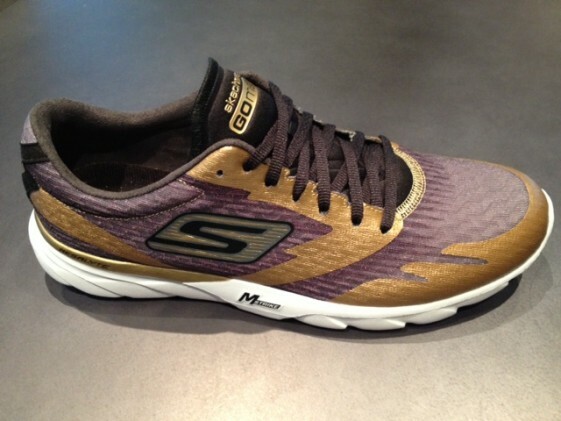 Competitor has released pictures and information about Mebs NYC marathon shoe. Its going to be limited edition 3000 shoes. Is this GoSpeed 2? Congrats to Meb Keflezighi who was the top American finisher at the TD Beach to Beacon 10K with a time of 28:37.2. Way to GO Meb! Check out Runners World Skechers GoRun Ride review! The Skechers Performance Division is proud to announce our newest ambassador Miguel Nuci. 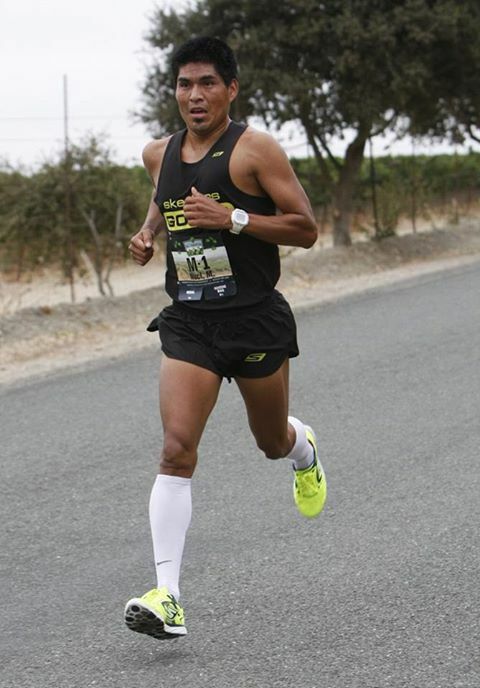 With a marathon PR of 2:15:34 and half marathon PR of 1:04:57, Miguel is continuing to improve his times and finished 3rd at the Salinas Valley Half Marathon this past weekend. He is also a 3rd place finisher at the California International Marathon and achieved a 15th place finish at the '07 Boston Marathon. Congrats Miguel and welcome to the team! Skechers Performance welcomes professional triathlete Jake Shoemaker to the team! Jake’s amateur career began with leadership in both cross country and swimming at his Massachusetts high school—captaining both teams to league championships. From there he went to Dartmouth and ran cross country for the Ivy League school. Now in his second year as a pro, Jake has won the Napa Valley Hits triathlon and also finished 13th at the competitive Dallas ITU triathlon. A relentless competitor, Jake is known for his extremely fast swim to bike and bike to run transitions. He pushes himself to dominate across all three disciplines to meet his longer term goals of success at the Rio games in 2016. Jake’s current season is in full swing—after a tough Edmonton World Cup he went on to have the third fastest run split at the St. Louis 5150. Then, he saved some speed for the Aquaphor New York City Triathlon on July 14 with the best swim/run combo of the day finishing 6thoverall. Jake races in Skechers GOrun SPEED and calls it “an awesome racing shoe” that offers a smooth, natural ride and enables his feet to strike and push off the ground the way he wants. Jake is currently in Florida training for the upcoming Under 23 Duathlon World Championships in Ottawa on August 10. Good luck at Champs, Jake!